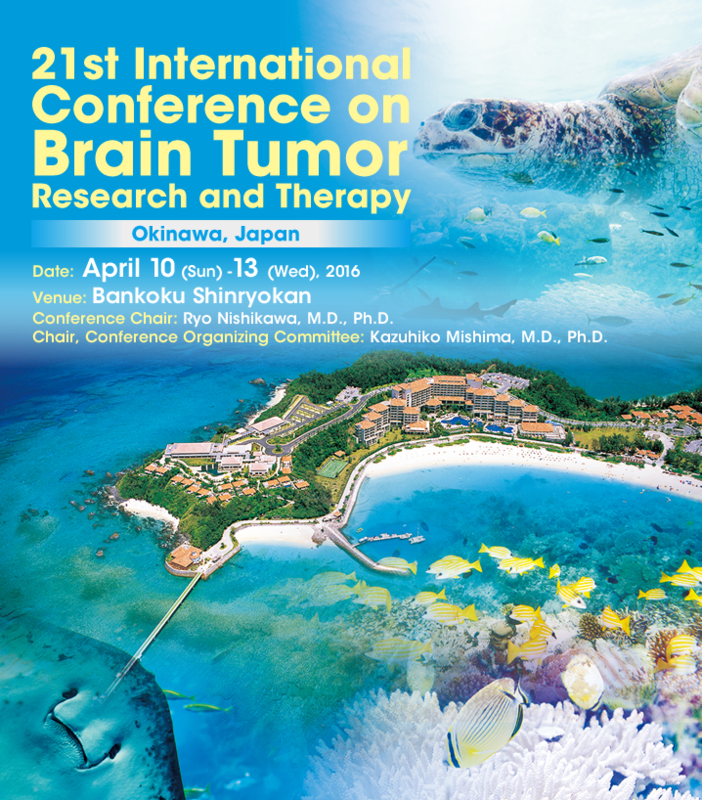 Thank you for attending the 21st International Conference on Brain Tumor Research and Therapy 2016 and your support to this conference. We hope you enjoyed the conference as well as your time and experience in Busena, Okinawa. We look forward to seeing all of you again in Norway in 2018. The following information has been posted. Committees' site has been added. Submission of Abstracts, Registration and Accommodation have been closed. The following sites are now open. Submission of Abstracts and Registration sites are changed to open on September 16. Copyright 2016 ICBTRT All Rights Reserved.